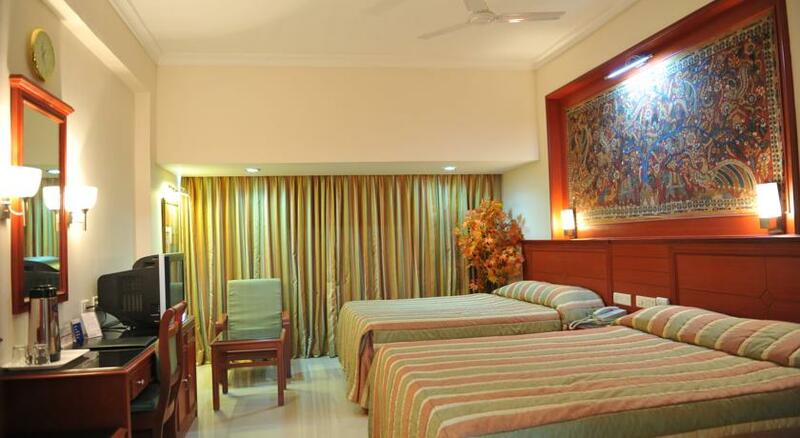 Breeze Residency Trichy is an outstanding place to reside in. 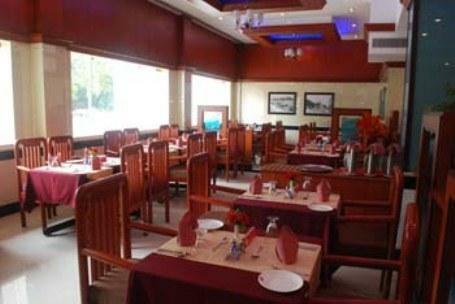 They boast a classic blend of traditional India with the international hospitality standards. 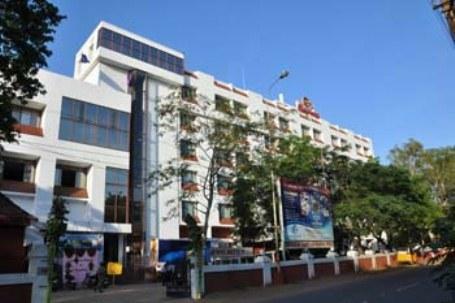 The hotel is located in the central part of the city and is easily accessible from airport, railway station as well as bus stand. 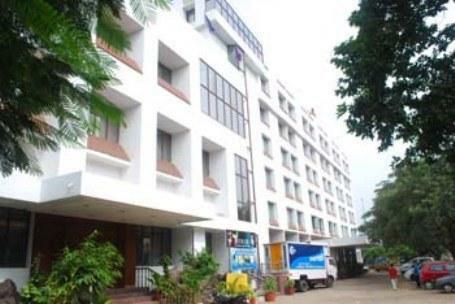 It is located at a distance of about 6 kilometers from the airport and less than one kilometer from the bus stand and the railway station. 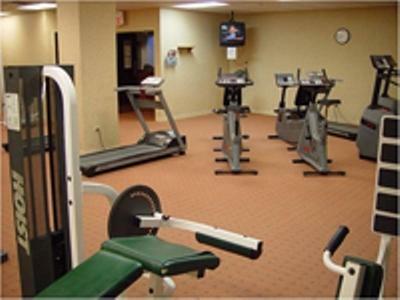 The other facilities provided by this hotel are superb. 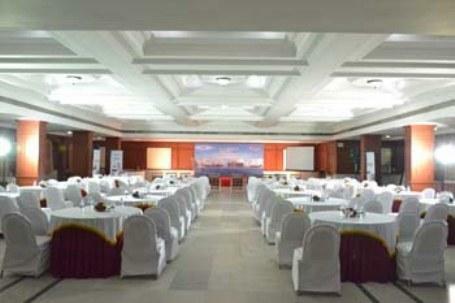 The conference hall is huge and is well equipped. 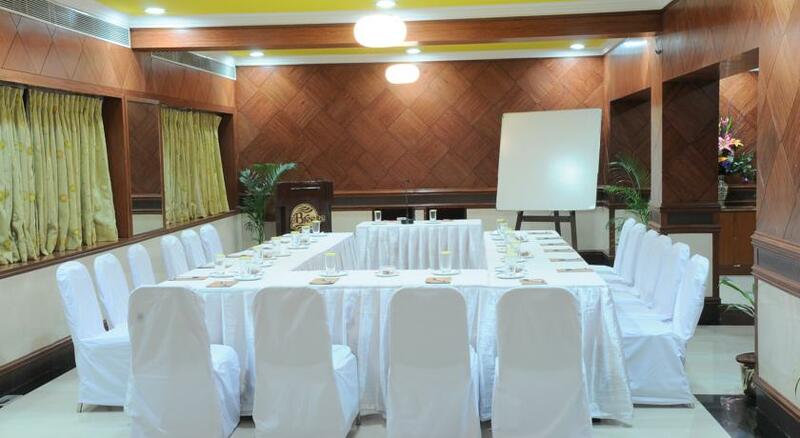 There is a separate business centre for all your business meetings. 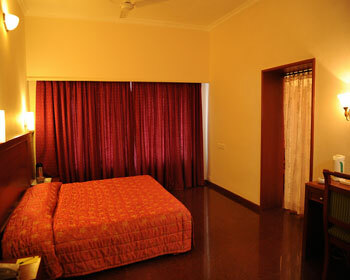 A disability accessible room is also provided to cater to the needs of the differently abled people. There is a proper fire exit plan ensuring the safety of all the guests. In addition to this, there are CCTV cameras on every floor. 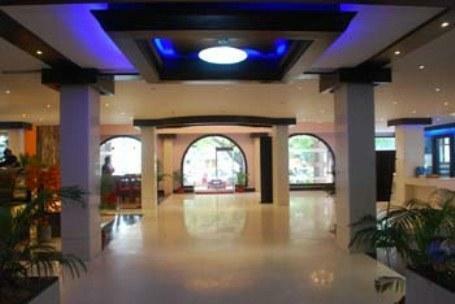 The staff of the hotel is very warm and hospitable. 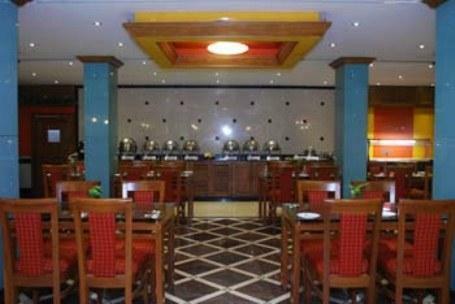 The hotel also has five in house restaurants and bars, offering some of the finest cuisines. 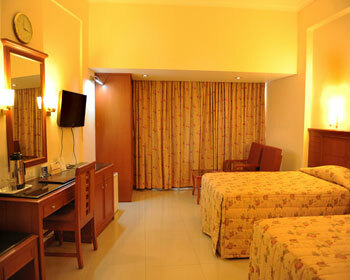 An exotic suite, it is definitely for people who want comfort in a luxurious way. The rooms are very sleek and elite. Every piece of furniture is chosen keeping in mind the theme of the room: royalty. The king size beds (2 in number) are just too good. The comforters employed are 100 percent cotton. 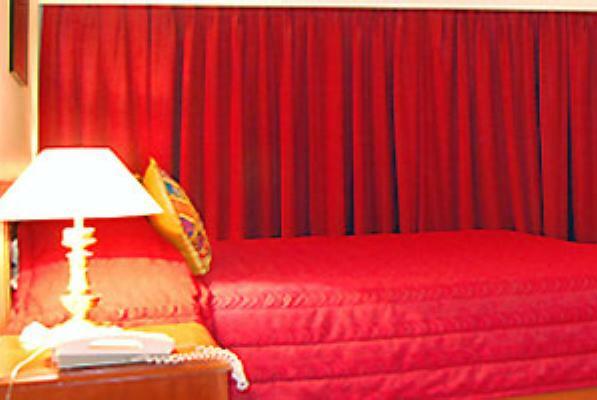 The bed linens and the pillow covers go with the color theme of the rooms. The sofas with twin cushion padding are extremely comfortable to sit and read upon. The mahogany wardrobe adds extra oomph factor to the room and is very capacious. The facilities of these suites include 24 x 7 room service, laundry, ACs, TV with almost all channels, an intercom facility, WIFI with awesome speed, electronic safes, travel desk, a tea or a coffee maker anda mini bar with all the health drinks and health bars. 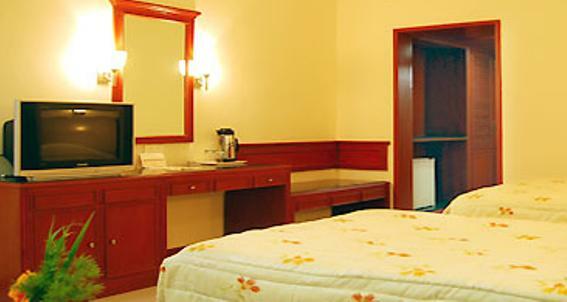 The bathrooms are huge and come with soft bath towels and bath robes. There is a beautiful long mirror with a dressing table in the room which of course can be very well enjoyed by all the guests. A perfect blend of indoor and outdoor living, these rooms are again very classy and elite. The air of sophistication can be found in every corner of the room. The textual art found in the room is the major attraction. The walls are adorned with the beautiful contrasting textual art, thus pleasing to the eyes. The choice of the furniture is damn good. The couches and the sofas will cast their affinity towards you. 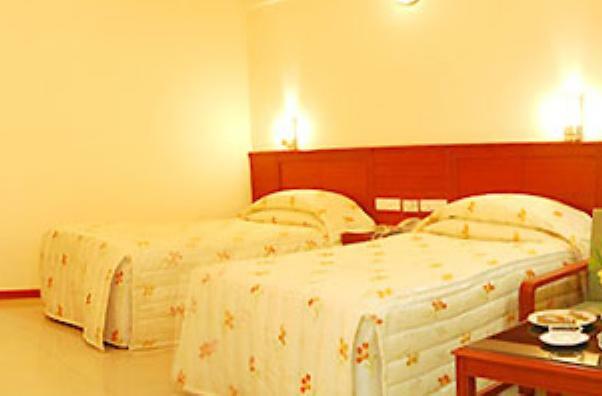 The huge cot in the room with the soft mattress will make you lazy. 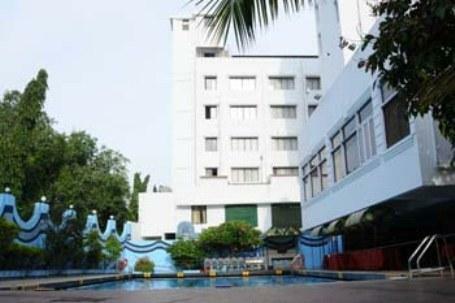 Other facilities of the room include 24 x 7 butler services, ACs, tea maker, coffee maker, mini bar, WIFI with awesome speed, travel desk, laundry facility, intercom facility and electronic safes. The toilets are huge and very clean. The toiletries are fancy and very soft on skin. The bath robes and towels are very soft and supple. 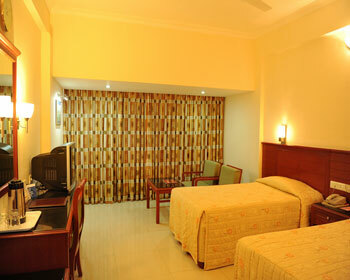 An outstanding display of splendid services and superb décor, the Junior Suites are a blend of comfort and class. The spectacular interiors will make your heart miss a beat. The choice of the wall colors and the furniture complement each other very well. The fabrics employed in these suites are again very unique and different. From curtains to the bed linens, the blankets, the cushion covers, everything is just so good. They are soft on the skin and bound to make you go lazy. The services include 24 x 7 butler services, ACs, tea maker, coffee maker, mini bar, WIFI with awesome speed, travel desk, laundry facility, intercom facility and electronic safes. The mahogany washed cupboards add extra color and texture to the room. This is the cheapest of all the accommodation choices in the hotel, but hey it is in no way less than the others. 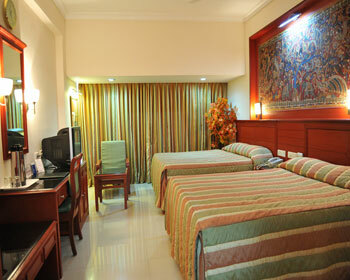 The room comes with 2 double beds, a colored TV, a classy sofa to relax on and two chairs with a table to dine upon. The rooms are dimly lit to create a different sort of an aura. The cushions employed on the chairs and the sofas are pistachio green in color and are very pleasing to the eyes. The walls are adorned with gorgeous paintings. 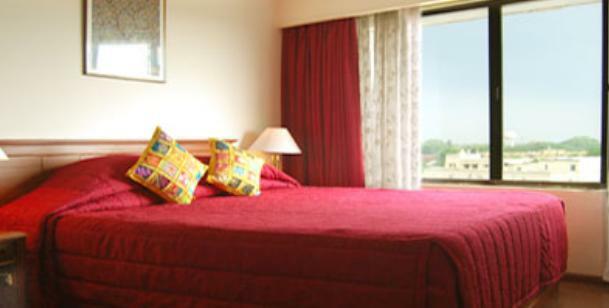 The amenities available in these rooms are ACs, 24 x 7 house- keeping service, laundry service, tea and coffee maker, a dressing table with a long mirror, WIFI, a TV, bath towels and bath robes, fancy organic toiletries and a round the clock travel desk. It is a 24 hours coffee shop. 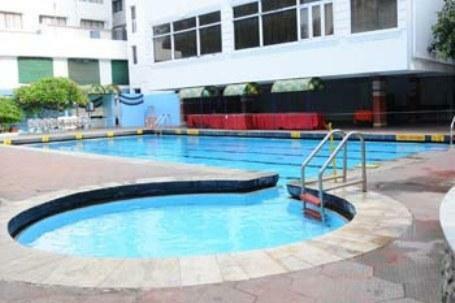 It is an ideal place to meet friends and chit chat. 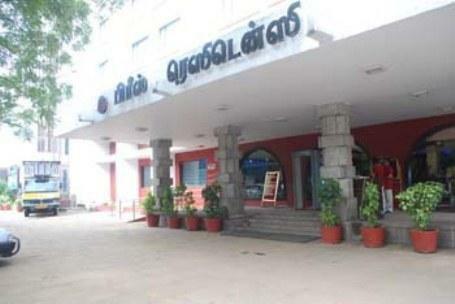 Even if you are not residing in the hotel, this place is good to hang out with friends when in Trichy. The Hazel Latte is highly recommended. It is chocolate smoothie. You can get it both hot and cold.Also the chocolate fantasy is delightful. The ambience of the coffee shop is very light. The choice of the music is also very soothing. Yes, you got that right, no South Indian music! The menu offered is very comprehensive where in you can attempt for different culinary adventures. The breads offered by this coffee shop are very sumptuous and filling. Just grab them whenever you are in Trichy. This is the lobby café. Are you sick of staying indoors? Are you feeling trapped inside the hotel rooms but are too lazy to dress up and go outdoor? Well, this lobby café is all you need. You can come here in your pyjamas and give a wonderful treat to your taste buds. The breads, the cakes, pastries, pan cakes all are just so good. The amount of sweetness is perfect. If you are diabetic and are not allowed to have sugar then this café will prepare pastries using sugar free and brown sugar. What more can one expect? Are you craving for a full meal? Well, why not try some authentic South Indian food? After all when in Rome, do what the Romans do. The famous South Indian thali contains the sambhar, rasam, brown rice and one or two vegetable. It is very cheap and filling. This is multi cuisine restaurant and you can try anything here. 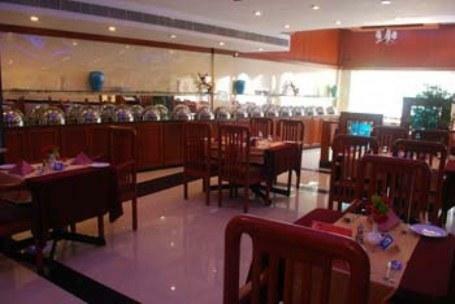 Chinese, Continental, Thai, North Indian and Italian cuisines are available here. The chicken lasagna and the mutton rolls are highly recommended. The pizzas at this place are better than any other place in India as learnt from the customer reviews. Do you feel like socializing while being a part of a sophisticated pool side party? Well, this demand will be met by The Pulicat, a pool side restaurant. Bask in the shining sun with your family and friends while sipping your favorite mocktails. The ambience of this place is just so elite. You will want to dress up nicely for this place and relish it properly. The staff here is too cool and will leave no stone unturned to make your stay here a memorable one. Some quick drinks with some spicy snacks are all you need to let go off all your worries and tensions. This bar is a refuge from the chaotic world. 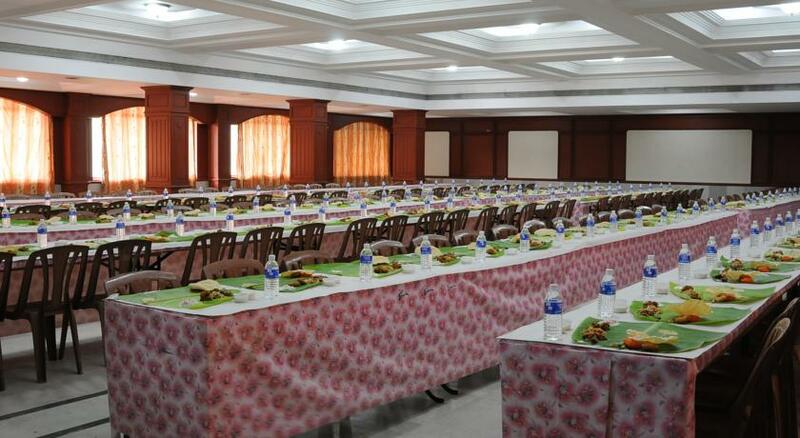 Your trip to Trichy is incomplete without visiting this place. 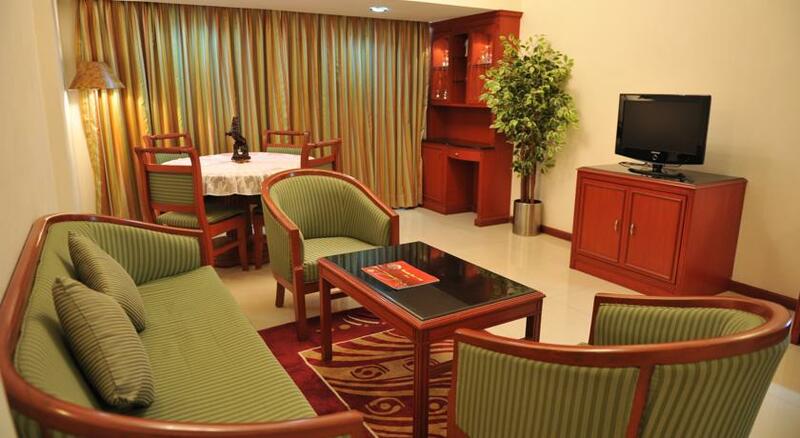 The tranquil atmosphere is the best to relax and sip your hearty drinks. The impeccable service will make you all charged up and you will never want to leave this place. The spicy snacks recommended are masala papadh, chilly chicken, chicken machurian and roasted peanuts. Have a nice time.